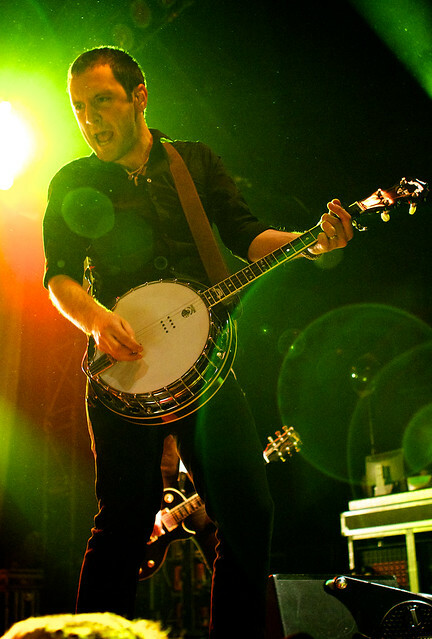 Jeff DaRosa of The Dropkick Murphys | Flickr - Photo Sharing! this shot. is freakin' rad. Thank you. Its definitely a "happy accident" - flare is normally destructive but in this case it worked out quite well.